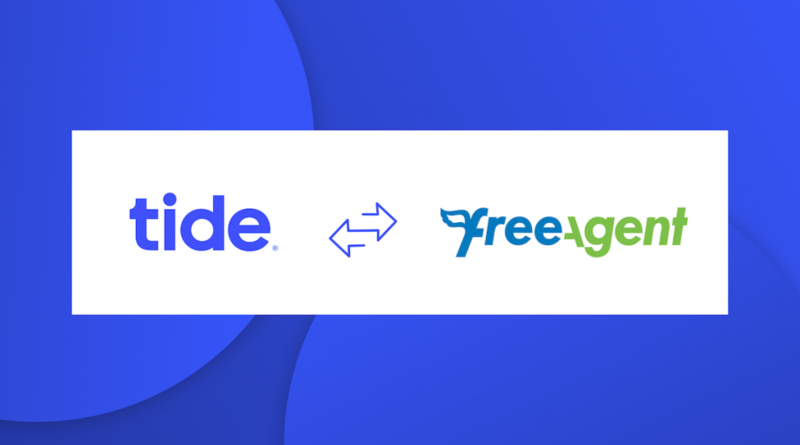 We’re pleased to announce that, as of today, your Tide account will be able to link directly to FreeAgent. This integration lets your Tide transactions be uploaded automatically into FreeAgent, giving you better visibility over how your business is doing. For now this integration is available on the web only – you can access it here. What’s the integration, and what are the benefits for me? It’s a feature for users of FreeAgent, the accounting software service. Our integration creates a direct connection between your Tide and FreeAgent accounts. Instead of manually downloading and uploading electronic statements, you’ll now be able to connect your FreeAgent account to Tide – and we’ll automatically import your transactions. The integration is secure, free and will save you time, month in, month out. No more downloading, re-formatting, and uploading into FreeAgent – simply authorise the connection once and leave the rest to us. Great. How do I set the integration up? We have an additional FAQ here if you have more questions. FreeAgent is a leading online accounting software service that’s designed specifically for contractors, freelancers, micro-businesses and the accountants they work with. More than 60,000 businesses use FreeAgent to manage their business accounts, track time, log expenses, forecast their tax bills and file their Self Assessment and VAT returns directly with HMRC. FreeAgent has won prizes including the Best SME Accounts/Bookkeeping category at the 2017 AccountingWEB Software Excellence Awards and a prize at the British Accountancy Awards. The company has been listed twice on the Deloitte Fast 50 and named “one to watch” in the Tech Track 100.